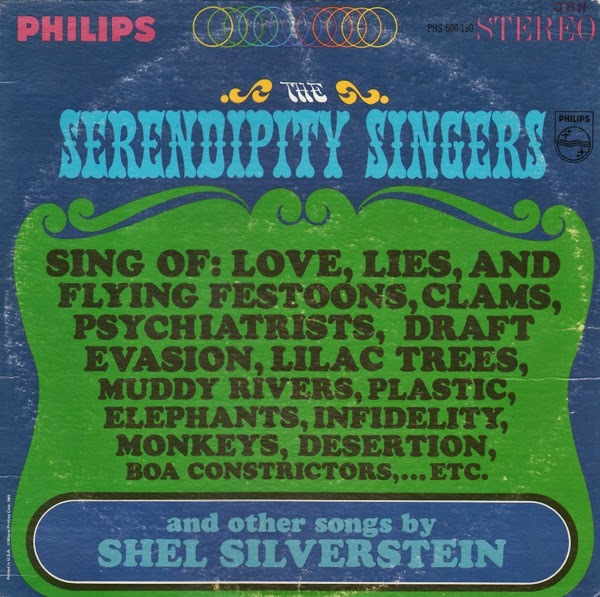 From Billboard, September 11, 1965: The Serendipity Singers must share credit with writer Shel Silverstein for this one. Silverstein's written all 16 songs on this album – ranging from ballads to sprightly nonsense songs. The classification comes somewhere between folk and nursery rhymes.